New Gift Card Rules In Effect! You are here: Home / Great Deals / New Gift Card Rules In Effect! 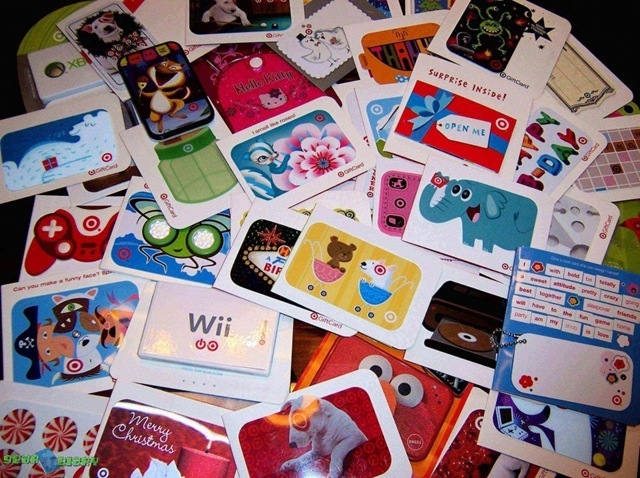 There are new Gift Card Guidelines that have gone into effect this month. With Christmas just right around the corner – it will be good to know the new rules. The changes have to do with the length of time before a card expires and the fees associated with not using the card right away. 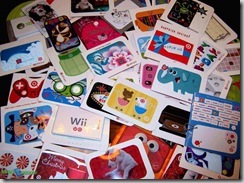 Before the new changes that went into effect last Sunday, 8/22/10, gift cards could expire at any time. Now, with the new laws in place the holder of the card has up to 5 years from the last time money was loaded on the card to spend it! Now, the card holder has a full year of non-use before they can be fined for no activity, after that 1 fee per month can be deducted. The cards that are available now for sale in the stores may not yet have the new rules posted on them, but they are governed by these rules nonetheless. The stores that are carrying cards that don’t have the new rules printed on them have been instructed to have signage explaining the changes. The cards without the new disclosure on them can be sold through January and then all gift cards will have to have the new info posted on them. The new rules do not apply to Phone Cards. So, no more worries about the extra fees and expiration issues when you are buying gift cards for gifts now! One less thing to be concerned with is a good thing in my book!